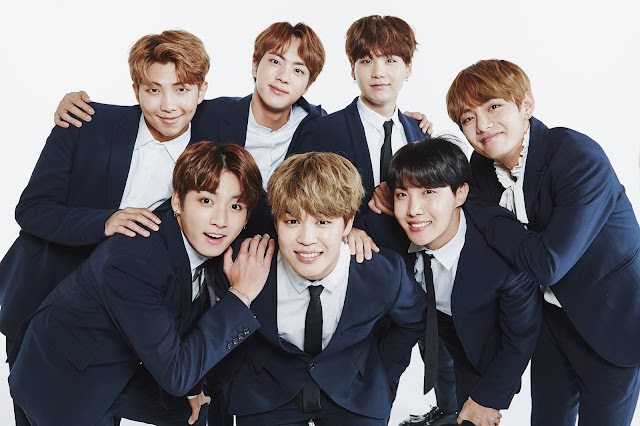 BTS is rumored to be making a comeback in September of this year, although BigHit Entertainment has denied the exact date. An industry insider revealed, "It has been officially decided that BTS will be coming back on September 18." According to the same insider, many groups are aiming to make comebacks in September. However, they're all hurrying to re-schedule for the releases to fit. BTS also made a statement, "Many people will be surprised and will enjoy our upcoming comeback. The songs are great and the stage is something many can look forward to." All members have been part of the production of the development. However, BigHit Entertainment has fully denied the rumors. “The comeback reports are false. We have not fully decided on September 18 as the official comeback date. We are still debating on what the date should be," the company said.